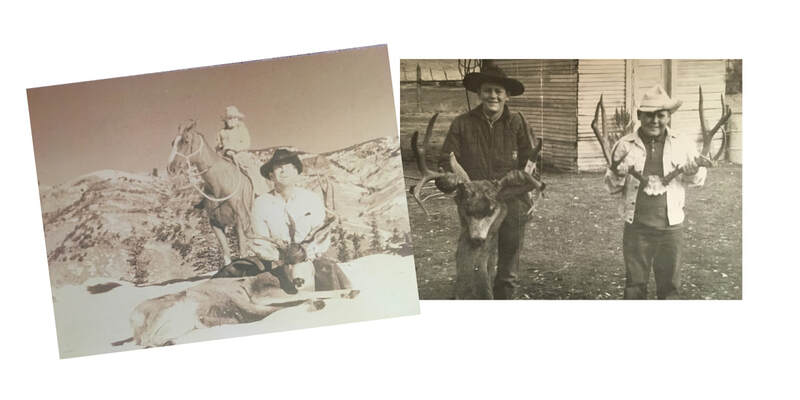 Shorty and his sons guided for many years, and in turn, they shared the love of the outdoors and a good adventure with the next generation. 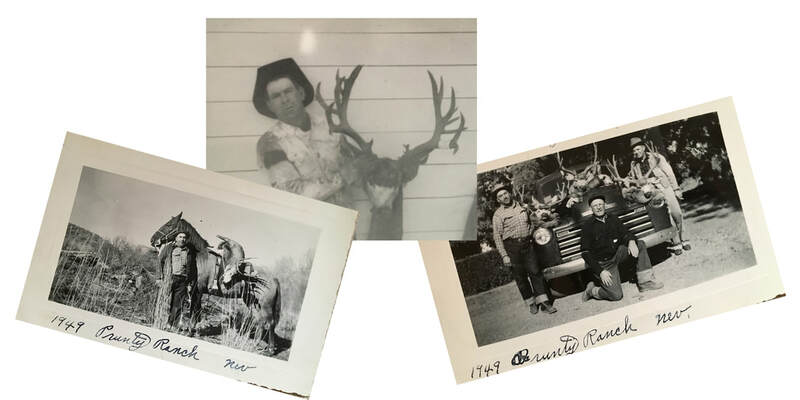  Unique location & available facilities: The home ranch is ideally situated in the heart of Nevada hunt areas 071 and 072, which have produced a multitude of outstanding big game animals through the years and are often considered “hunt of a lifetime” territory.  Experienced guides & horses: Our guides are horsemen and experienced hunters themselves. They are deeply familiar with the areas we hunt and game movement patterns. 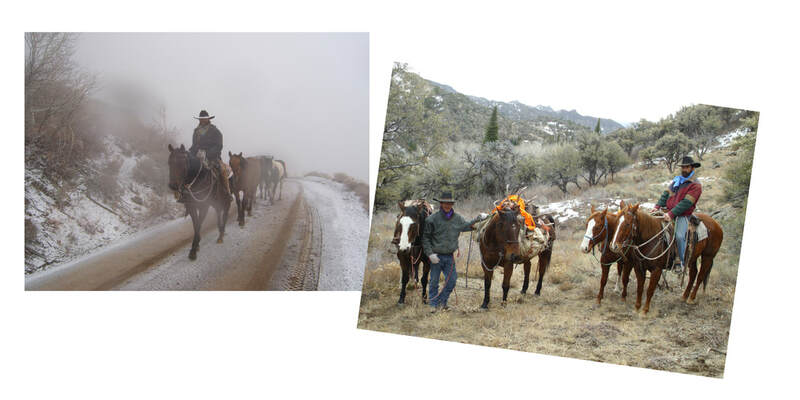 Our horses are used for ranch work throughout the year.  Personalized, quality experience: With the outfitting business being only one aspect of the ranch’s operation, we do not operate as an “assembly line outfitting” business and accept only a limited number of clients. *Pricing depends on location as well as time and resources required. Please email or call 208-473-1753 for more information.